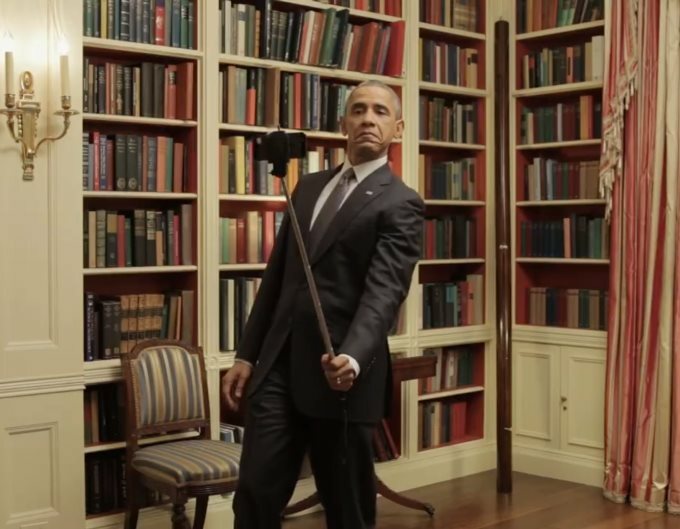 Ya’ know, way back when President Selfie was putting some learnin’ on us about how all-fired wonderful Obamacare was gonna be, d’ya recall this little tidbit? (March 5, 2010) – “…I already said this — would see premiums fall by 14 to 20 percent — that’s not my numbers, that’s what the nonpartisan Congressional Budget Office says — for Americans who get their insurance through the workplace. 14-20%?? 3,000%??? And my employer could afford to give me a raise, too?? Whoa, Nelly!! That sounds like…., nothing that actually happened, of course. “…about 3.4 million people — roughly half of those who received government subsidies to purchase insurance in the exchanges last year — will have to pay back part of those subsidies because they misreported their incomes, according to tax preparer H&R Block. Business owners have grown disgruntled, too. Forty-two percent of small businesses report that they’ve experienced double-digit increases in the cost of health care in the past year. BloombergView: Yep, Obamacare Costs a Fortune. http://t.co/ZYByJGv8CZ Why, it's almost as if the critics were right. Yeah, that’s pretty much the exact OPPOSITE of what the Prevaricator In Chief told us. “…Five million fewer people are enrolled in private coverage. We all knew this was coming; it was hardly a secret. At least, it wasn’t a secret to those of us not chanting “O-Ba-Ma” like cultists in a Lovecraft novel, or anyone who managed to not faint dead-away whenever The One winked at our section of the bleachers. 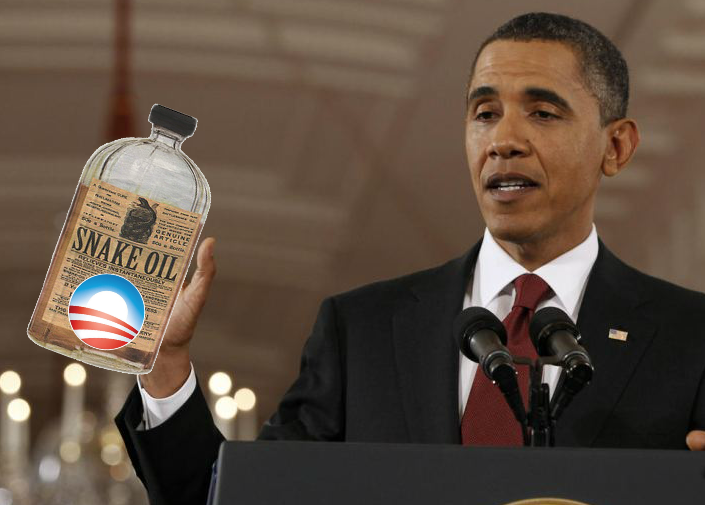 But as more time passes ‘tween then and now, we must never forget HOW this White House-sized bottle of Snake Oil was almost literally poured down our throat. All that was said, all that was promised, all that was stated repeatedly by the Smartest Folks In The Room™, ….all of it: was a lie. And make no mistake: it’s STILL a lie. This entry was posted in Obama, politics and tagged Affordable Care Act, health care, Lies, Obamacare, rising costs. Bookmark the permalink. So what if my premium went up 30% and my deductible increased by a multiple of 5, I now have maternity care and a wonderful pediatric dental plan. Just what this single 48 yr. old male, without children, needs. Dear Mr. Rickert: I need your money to buy votes. Get it?! PS: Quit bugging me as I have to make my next tee time! Barack no longer cares about votes, Pgh …which if anything, makes King Putt even worse than before. The cynic in me says that this was all planned and purposeful. First, break the existing system. Then, introduce a situation that will, by design, make it WORSE. Next, claim that the entire system MUST be broken, especially if O-care can’t fix it. And…finally, tell the Country that it’s CLEAR that the ONLY solution is to move to a single-payer, nationalized healthcare system. 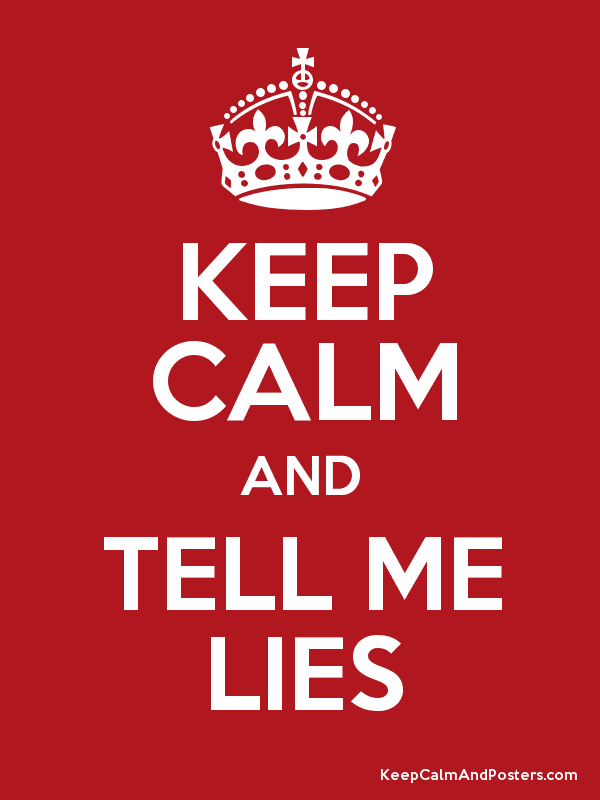 Mission accomplished for the Socialist Left (or, as they are commonly referred to: Democrats) Telling lie after lie after lie to get to their ultimate agenda is not a problem. Heck, it’s probably even admired in their circles. And, now that I’m all riled up (THANK YOU VERY MUCH, JTR!!)…. Why is it that Brian Williams gets a 6 month vacation for “embellishing” a story, clearly for self-serving, being-a-network-anchor-isn’t-fulfilling-enough, purposes; yet Mr. Obama gets to outright LIE about O-care (23 times HE told us that “if you like your plan you can keep it”, or, “if you like your doctor, you can keep your doctor”, and there’s no accountability? 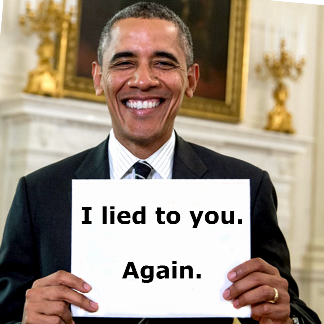 Take darn near EVERY statement that he made to “persuade” the American people that this (PPACA) was a “good” plan, and hold it up to the light of truth. It’s ALL a crock of lies. Are we really at a point where a network anchor is held to a higher standard of character and credibility than the PRESIDENT OF OUR COUNTRY??? Sir, I find your answer accurate, yet very UNfulfilling! If its ‘free’ then how can it go down? And yes, a 30% increase is a about right in my household. there are way too many folks who thought they were gonna get free healthcare, and got a bill instead. However, for some folks, they ARE getting it free: that last link towards the end (*here it is again: http://dailysignal.com/2015/02/12/results-obamacare-driving-medicaid-rolls/) connects to an article that details how many MORE folks are now on Medicaid, …courtesy of Obamacare. And as you might guess, yes, that was always part of the plan. Is this what trickle down economics is all about? Well, since Trickle Down (aka “Supply Side”) economics was all about lowering actual costs/barriers so as to allow folks to produce goods and services, etc.,…, we should probably aim for a different term to describe this. And it’s wonderful to BE back, Slayer. As I told Tannngl a few days ago: I missed all you guys. A lot. I wonder how long it will be before they tell us veterans that we need to start paying premiums and deductibles for the VA health care we receive. I pray never, Mr. G…. But I’m hardly confident about it. I was paying about a thousand a month for employer provided insurance. When Obamacare came out, I checked prices … $1,500 a month with a $6,000 deductible. I wondering where my $2,500 a year savings is coming from.